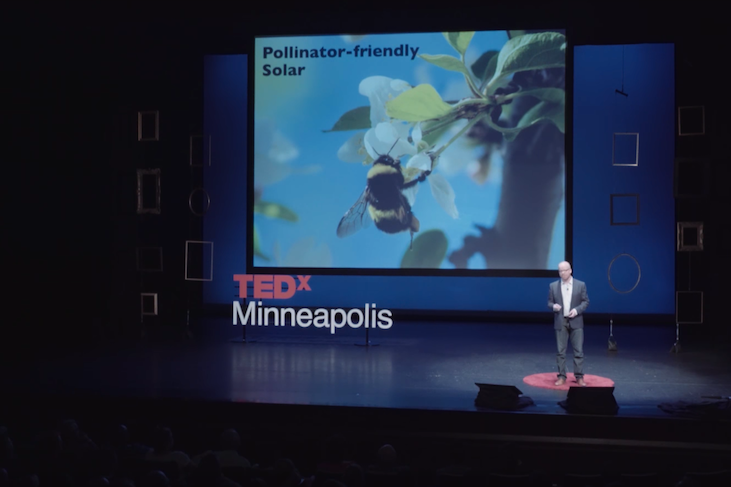 [Xcel Energy Minnesota] plans to add 2,600 MW to 3,000 MW of solar generation by 2030 and all those projects will be required to disclose a completed copy scorecard for pollinator-friendly sites. 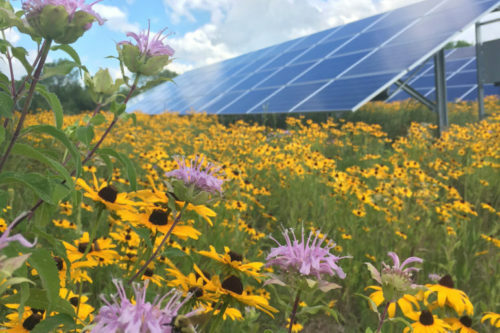 Pollinator-friendly vegetation isn’t required in order for a project to be considered by the utility, but it will establish a precedent “of priorities and values,” Rob Davis, director of the center for pollinators in energy at Fresh Energy, told Utility Dive. 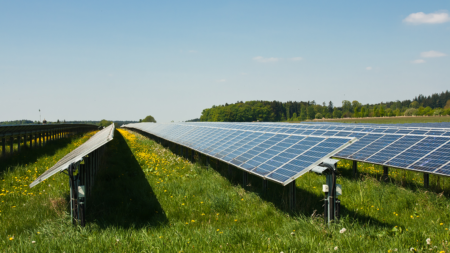 Pollinator friendly solar sites are a growing trend among utilities seeking to more holistically reduce their ecological footprint. 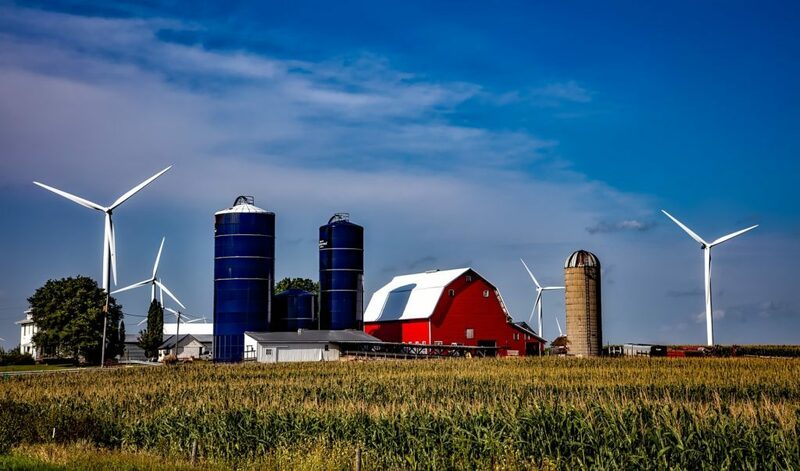 Sites are designated as “pollinator friendly” based on state legislation, which was first passed in Minnesota in 2016 and has since spread to five other states. Read more here. Kearney’s Solar Farm, comprising 22,464 panels on 53 acres at Tech oNE Crossing, is currently Nebraska’s largest. The 5.7-megawatt solar array’s generating capacity is enough to power about 900 houses or supply 5 percent of Kearney’s energy load. This entry was posted in Community-Scale Solar, Nebraska / Midwest News, NewsBlog and tagged Kearney Solar Farm, Minnesota's Legislative Bill HF 3353, National Conference of State Legislatures, Pollinator Health: State Laws, pollinator-friendly solar sites, Rob Davis - Director of the Center for Pollinators in Energy at Fresh Energy, wind farms positively impact crops on October 15, 2018 by Helen Deffenbacher.